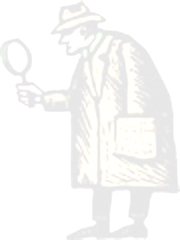 it will be so noted in my report with accompanying photo highlighting the specific area. enough leaks and drafts to equal a 1 sq. ft. hole. 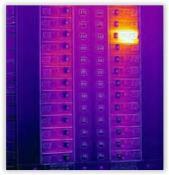 Finding thermal leaks can cut down on wasteful spending. 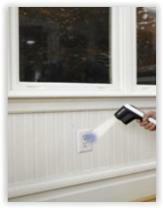 where to caulk, seal, etc. Reducing leaks can save up to 20 percent on heating and cooling costs. 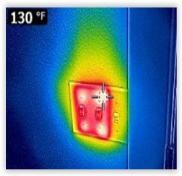 comprehensive thermal scan of walls, ceilings, electrical components, etc., can uncover significant issues. to my clients. 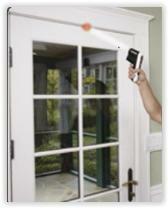 This low cost "add-on" scan is requested regularly as part of my standard inspection. 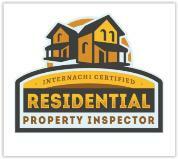 uncovered, if any, are included in the inspection report. Sample images below. your house. 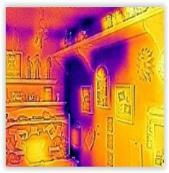 Nothing spots energy drafts and missing insulation faster than a Thermal Imaging Scan Test. 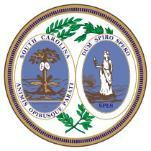 mere $55 could save you hundreds or thousands of dollars in energy costs! 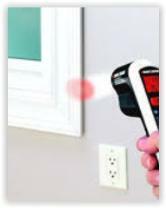 So when you're requesting a home inspection - consider a Thermal Imaging Scan Test. inspection. 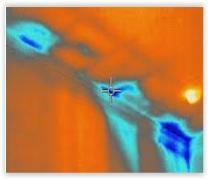 My thermal imaging camera will detect issues, if any, that are invisible to the naked eye.